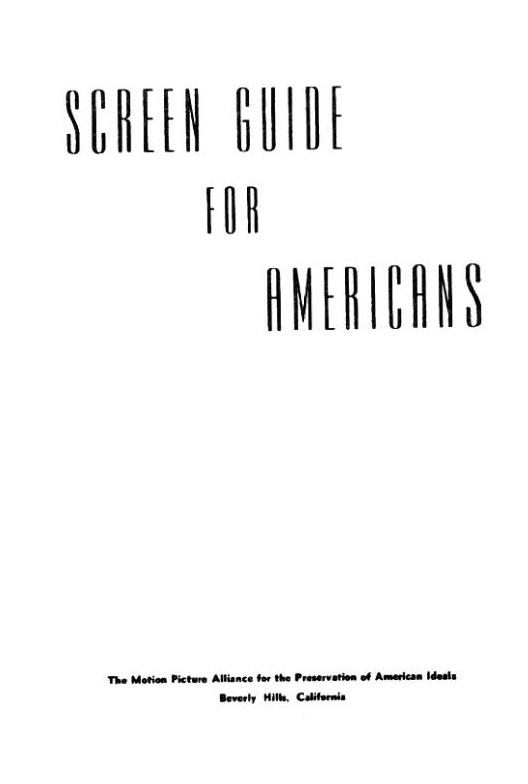 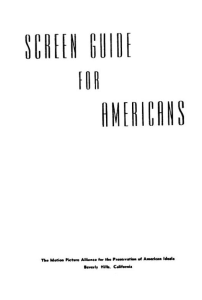 In 1947, Ayn Rand wrote a pamphlet for the Motion Picture Alliance for the Preservation of American Ideals, entitled “Screen Guide for Americans,” based on her personal impressions of the American film industry. 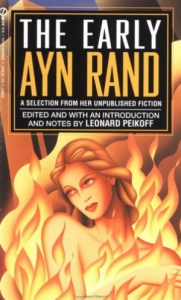 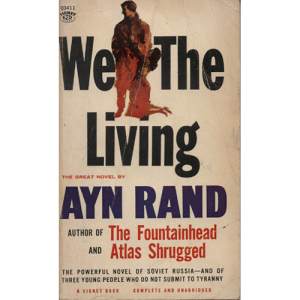 Rand cited examples of popular and critically acclaimed films which in her view contained hidden Communist or “Collectivist” messages that had not been recognized as such, even by conservatives. 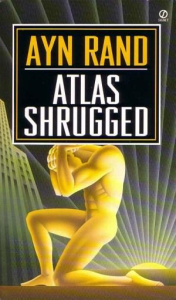 Examples included “The Best Years of Our Lives” (because it portrayed businessmen negatively, and suggested that bankers should give veterans collateral-free loans) and “A Song to Remember” (because it implied that Chopin sacrificed himself for a patriotic cause rather than devoting himself to his music).